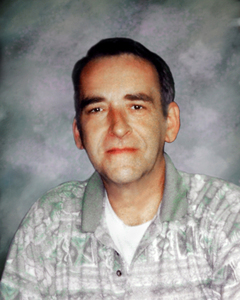 Michael J. Pfaff, 72, passed away January 28, 2018 at Hospice Care Center. He was born in Akron, Ohio to Joseph M. and Betty R. (nee Rouse) Pfaff. He was a proud veteran of the US Air Force and truly loved sharing time with his family and friends. He is preceded in death by parents and is survived by loving wife, Margaret, son, Brion, daughter, Mary (Steve) Sinclair, brother, Andy (Terri) Pfaff, sisters, Pat Walker and Peg Brandolini, grandchildren, Rowan and Teagen Sinclair, Jennifer Bitner and Zack Stacy. Family and friends will be received Friday, February 2, 2018 from 5 to 7 pm at House of Eberhardt Funeral Home, 472 W Turkeyfoot Lk Rd. (Rt. 619) Portage Lakes. Private family inurnment will take place at Ohio Western Reserve National Cemetery. In lieu of flowers, if so desired, memorial donations may be made in his name to one’s favorite charity.